1 Play Me Backwards by Adam Selzer All snark and heart. 2 Scarlet & Lady Thief by AC Gaughen This series bleeds awesome. I need Lion Heart now. 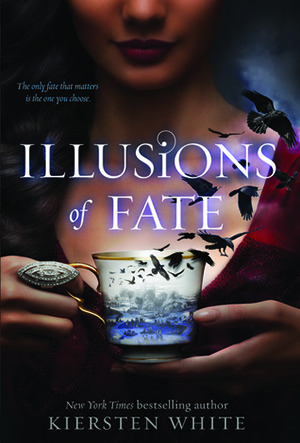 3 Illusions of Fate by Kiersten White Made me remember I like Paranormal stories. 4 Where Things Come Back by John Corey Whaley Glorious sense of place. It earned that "P" on the cover. 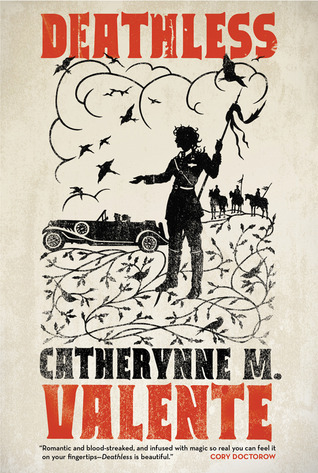 5 Deathless by Catherynne Valente Beautifully written. I'm still dazzled. 6 The Picture of Dorian Gray by Oscar Wilde Reading Dorian's downfall for the first time was so gorgeous and so grotesque. Perfection. 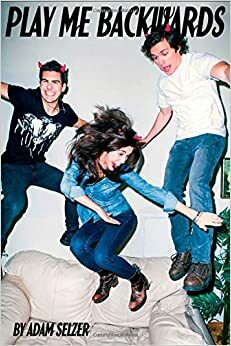 7 The Half Life of Molly Pierce by Katrina Leno YA Psychological done right. 8 Lothaire by Kresley Cole It's got Lothaire. Potentially the best book in the series? 9 Past The Shallows by Favel Parrett This read like a love letter to the ocean. 10 Exquisite Captive by Heather Demetrios I officially love Jinn and Heather's new series! Scarlett and Lady Thief have such beautiful covers. I haven't read any of these, thanks for the recommendation. Here is my list! 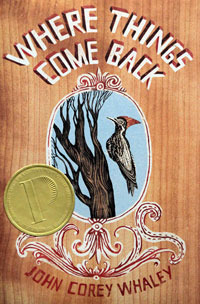 Oh, wow, Where Things Come Back - I love that book! 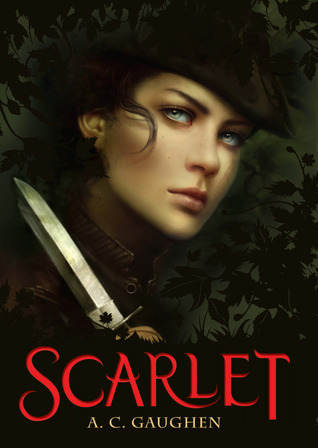 And I loved Scarlet, too, though I still haven't read Lady Thief. Great list! Exquisite Captive sounds amazing! 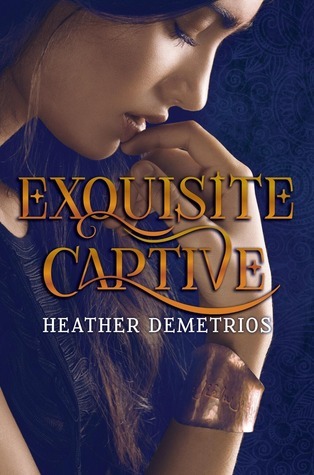 I love Heather's writing style, so I'm sure Exquisite Captive will be great. 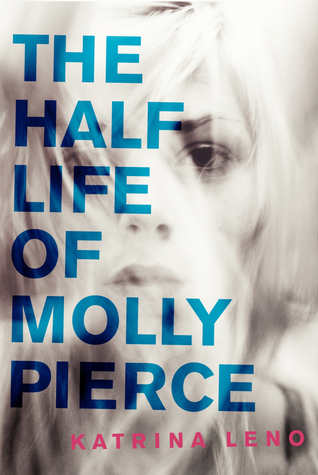 The Half Life of Molly Pierce also seems really intriguing. I took psychology last year, so it's interesting reading psychological books. I sadly haven't read any of these although I do have Exquisite Captive waiting for me on my kindle. Love genies so I must read it! I also need to read Illusions of Fate. Love Kiersten White. I've been hearing such great things about Scarlet and Lady Thief. I started reading Scarlet but I'm considering giving it another try now. Great list! 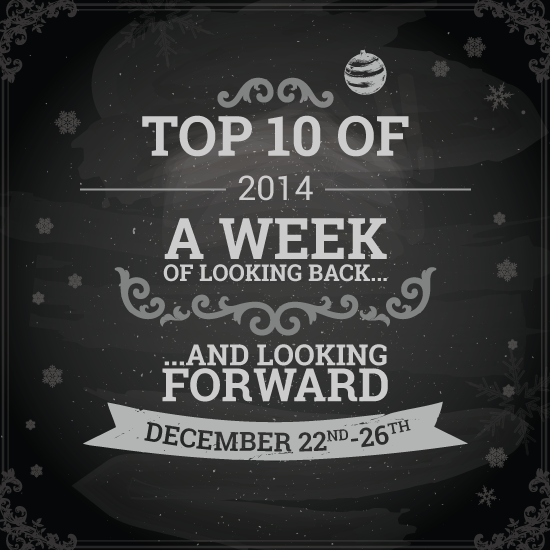 Very nice list! I really like some of your choices, like The Half Life of Molly Pierce. There were a few I've never heard of before. ;) Thanks for sharing! Scarlet was such a fantastic read. Cannot wait for the final in the trilogy! 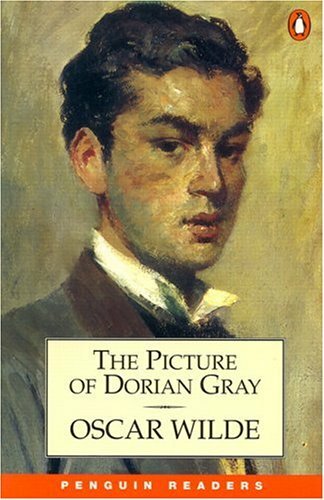 I'm also trying to read more classics, and The Picture of Dorian Gray was one of the books that I finished this year - so creepy and twisted but very compelling!